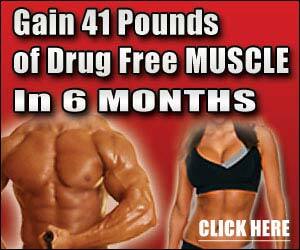 Our guaranteed-pure, patented creatine monohydrate formula enhances the body? production of ATP (adenosine triphosphate) which is an essential chemical the body produces and uses continuously during the energy production cycle. One scoop of Complete Creatine Power before your training session will give you the energy you need to gain strength, power, and muscle mass.